I would like to try out the new flavour. How much is it? Will buy and try. 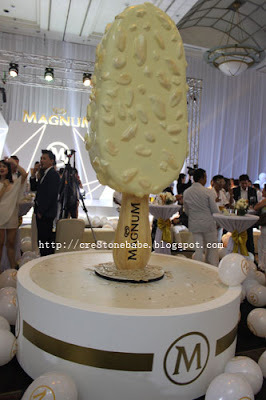 Wish i can try this white magnum too! Looks damn tempting and delicious! Magnum has got to be the only ice cream that I crave on a daily basis. It's such a grand looking event they put together. 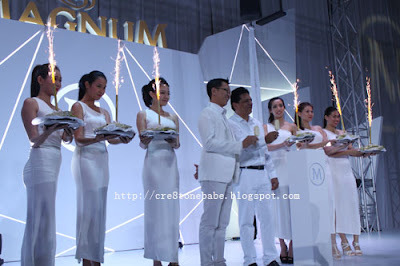 Hi Kylie, Magnum white look tempting delicious. I still don't have chance to try this yet. I haven't got the opportunity to try out Magnum Sensation in White yet. When is it coming to Ipoh?? Sherry, yup.. 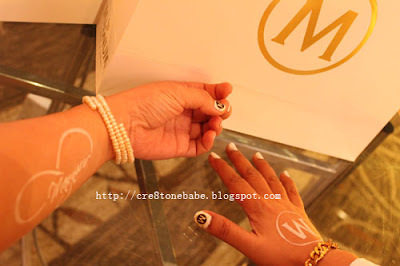 I like my nail art so much..
Jac, You got to try it, it's nice..
Miera, I like the pureness in white, too! The ice cream looks delicious. Too bad that I had to missed it. Will get one to try soon. I love white and I love Almonds . Does that mean anything ? I must go get it now lo ! I was here too. 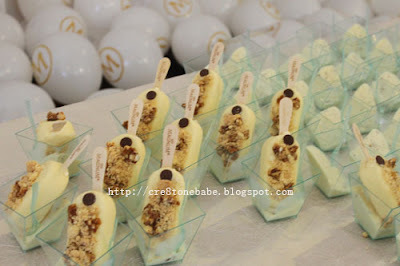 I really love this ice cream! Wow! 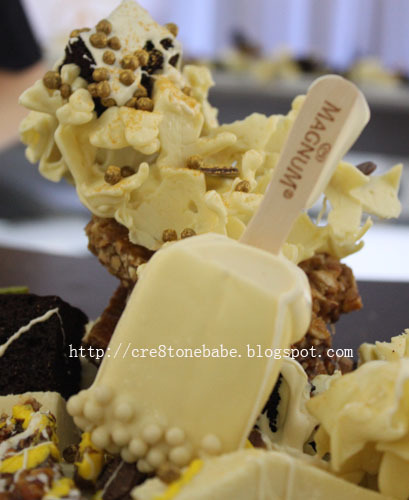 Magnum lover is here!! wondering how it taste like? Maybe is too sweet? Love this event with all the white design settings! Looks so dreamy and this new flavour looks yummy! This does look tasty though I'm not a fan of white chocolate. Too sweet for my liking. 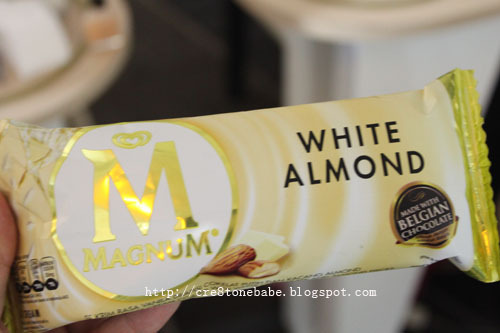 WHite magnum looks really cool with almonds and haven't seen in the market yet. your magnum inspired nails so cute!